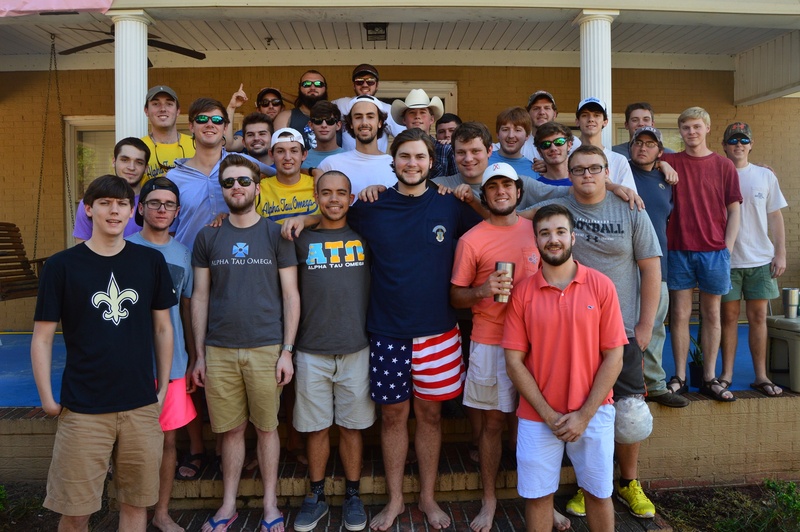 See how ATO pulled the Greek community together with their Viking Week festivities, raising a thousand dollars for UNICEF with a barbeque and tug-of-war competition. 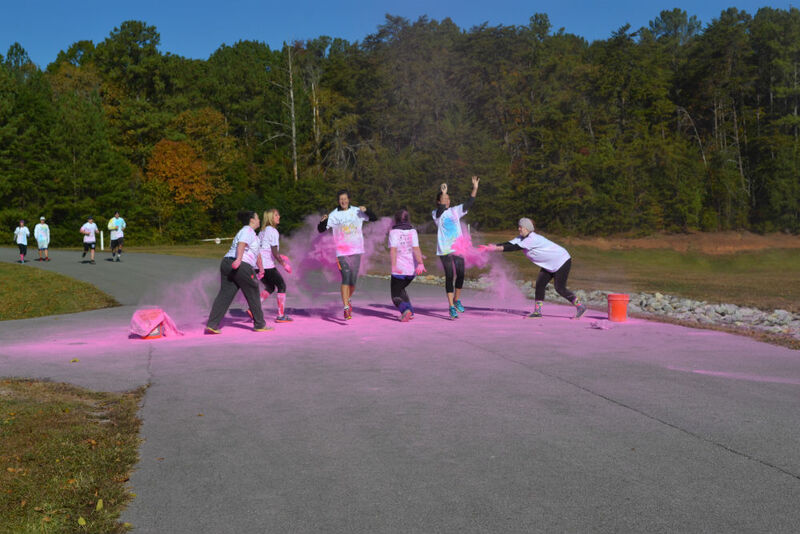 Color yourself informed on the success of Chi Omega’s philanthropy 5K, with this Issue 4 article detailing how Montevallo’s Tau Kappa chapter raised almost $10,000 for the Make-A-Wish Foundation. 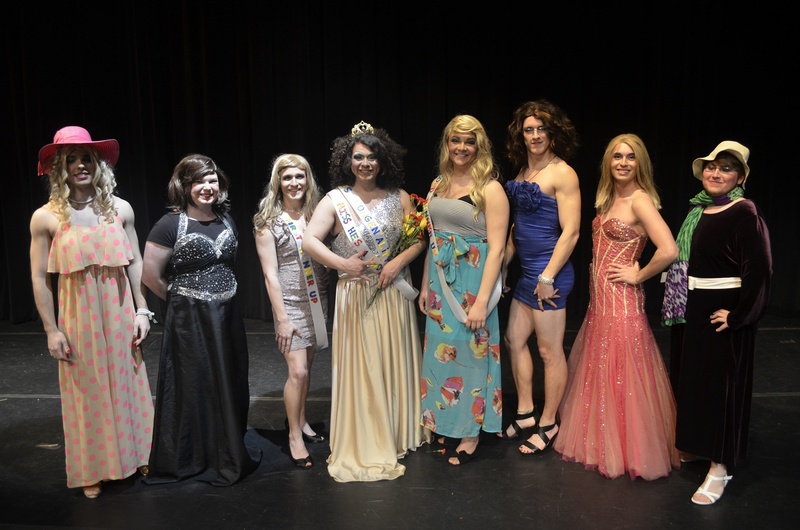 Eight male students glammed up for a cause as part of Alpha Gamma Delta’s annual He’s A Lady Pageant. The event, which raised funds for juvenile research, included formal wear, interview, and talent portions. 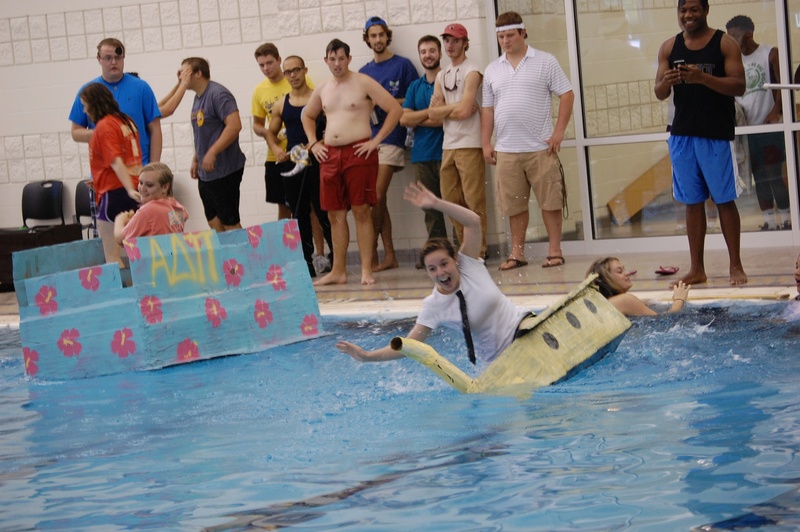 Meet the participants and night’s winners in this on-campus feature from Issue 13. 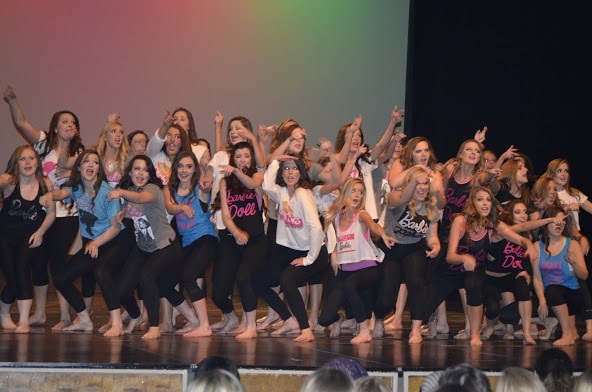 The Greek community lip synced and danced to hits of the 2000s all in the name of charity in this year’s Lip Jam event, hosted by Alpha Gam. 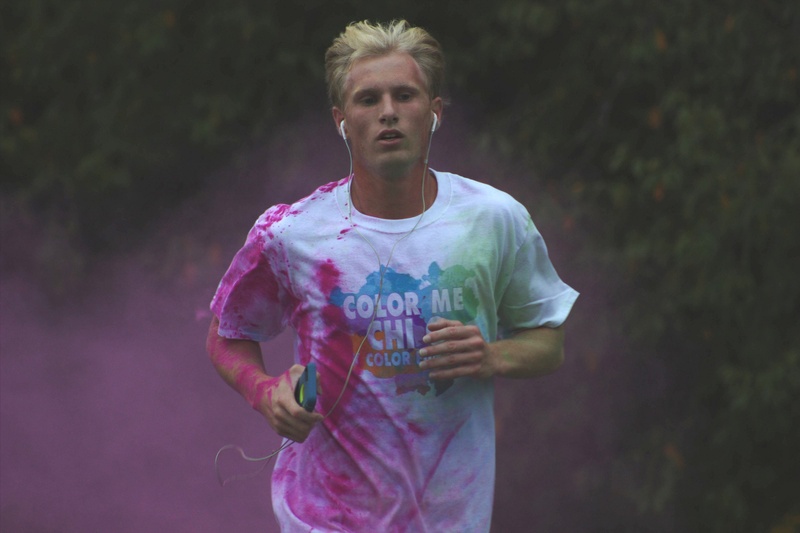 The Color Me Chi O run served as both enjoyable campus activity and philanthropic fundraiser for the Make-A-Wish Foundation. 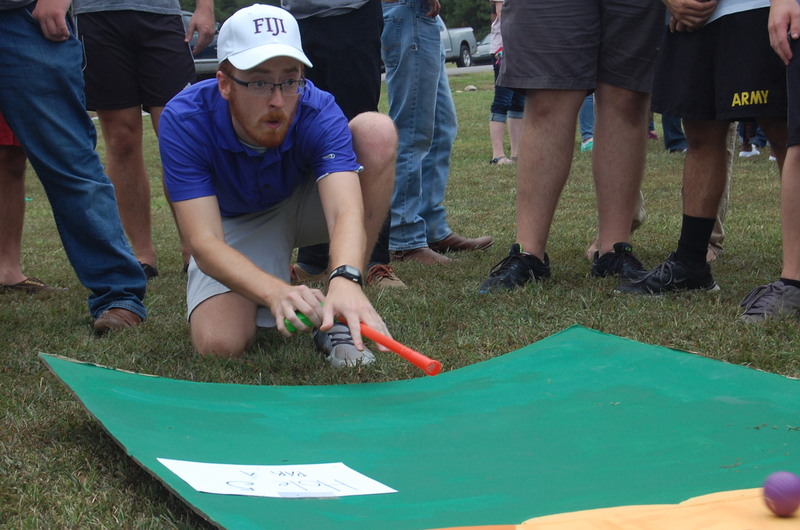 Find out how AKL made a dent in their philanthropy goals through the fraternity’s Car Bash event. Lamba Chi Alpha’s annual philanthropic Pumpkin Fest supports local Shelby Emergency Assistance Center.